*Thanks to Lauren from Authors on the Web for sending me this to review. 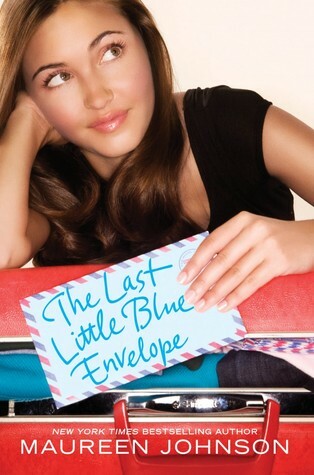 I am currently reading the first book, Thirteen Little Blue Envelopes, and am loving it. Goodreads says, "Ginny Blackstone thought that the biggest adventure of her life was behind her. 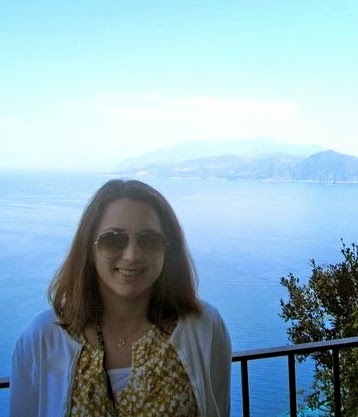 She spent last summer traveling around Europe, following the tasks her aunt Peg laid out in a series of letters before she died. When someone stole Ginny's backpack—and the last little blue envelope inside—she resigned herself to never knowing how it was supposed to end. Months later, a mysterious boy contacts Ginny from London, saying he's found her bag. Finally, Ginny can finish what she started. But instead of ending her journey, the last letter starts a new adventure—one filled with old friends, new loves, and once-in-a-lifetime experiences. Ginny finds she must hold on to her wits . . . and her heart. This time, there are no instructions. *Thanks again to Lauren from Authors on the Web for sending me this to review. I am a huge fan of Trigiani and can't wait to read her YA books. Plus, how cute is that cover? Goodreads says, "I am in the midst of a conundrum. Viola is finally where she belongs—back home in Brooklyn, where there are no khakis or sherbet-colored sweaters and people actually think her yellow flats are cool. With two whole months of nothing to do but hang with her two best friends, Andrew and Caitlin, this is going to be the best break ever! But her BFFAA, Andrew, has started acting weird around her, and a new boyfriend has her friend Caitlin ditching her every chance she gets. When Viola's roommates from Prefect Academy show up for a visit, she starts to wonder—is Brooklyn where she wants to stay? When a tragic event shakes everyone's world, Viola realizes it's not where she belongs that matters—it's who she's with that really counts. In this heartwarming follow-up to bestselling author Adriana Trigiani's teen debut, Viola in Reel Life, Viola just may be ready to get out from behind her trusty video camera and take the starring role in her own life." *Thanks to Courtney for sending me this to review. I love the premise of this one! Goodreads says, "17-year old Macy Lockhart has the weight of the world on her shoulders. For thousands of years, she has been a Keeper in the ancient organization, the Order of the Moirae. She literally holds fate in her hands. But this is something that she forgets, because her memories are wiped clean when she is reborn each time, until it is time for her cycle to begin again in her seventeenth year in each life. And for the last two thousand years, this has never been a problem. Until now. 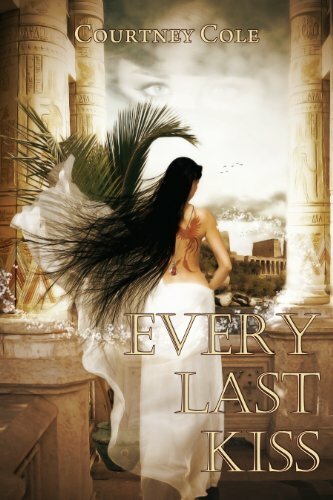 But now, fate is being challenged and to fix it, she is forced to return to a previous life, one where she was Cleopatra's handmaiden, Charmian. Cue up the second problem: Unless she interferes with the fabric of time, the very thing she has returned to repair, then her soul mate, Hasani, will die leading Marc Antony's armies against Rome. Can she really stand aside and allow the love of her life to die all over again?" I love the cover of Every Last Kiss and it sounds pretty awesome I'm going to add that to my wishlist! looking forward to seeing your review on The Last Little Blue Envelope! :) Great books! These all sound great! Love the cover for Every Last Kiss! Every Last Kiss looks so good! Can't wait to read your review on it! 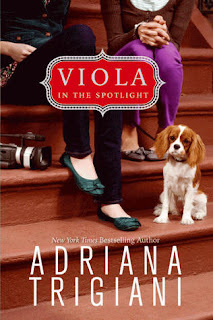 I love Adriana Trigiani and have heard great things about her Viola series...I am definitely going to have to check them out. My Mailbox post can be found here. All of these look really good. I loved 13 Little Blue Envelopes and I hope to read the sequel eventually. I still need to try Adriana Trigiani's books. Every Last Kiss sounds really interesting. I hadn't heard of it before. I look forward to your review of it. Such cute books and I hadn't heard of Every Last Kiss. 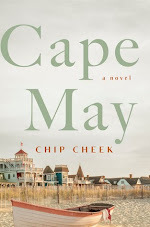 Love the cover and adding that to my TBR pile! Enjoy! I've heard so many good things about the Little Blue Envelope series! Will have to try it out sometime! I love the Every Last Kiss cover.